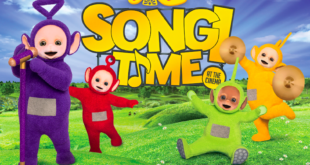 Children’s favourite, Mr Tumble is to appear on a line of new Learning Pads thanks to a deal between BBC Worldwide and Trends UK. 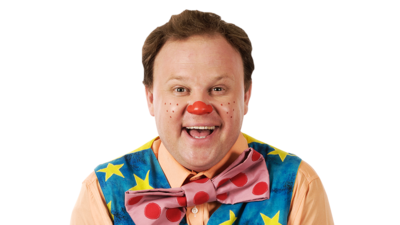 Something Special stars BAFTA winning children’s presenter Justin Fletcher in a show that has been entertaining pre-schoolers and children with special needs on CBeebies for more than ten years. Using a sign language called Makaton, Justin, along with his friend Mr Tumble, help children learn how to communicate and develop language skills in a fun and exciting way. Lindsay Hardy, Trends UK marketing director, said: “We are really excited about working with BBC Worldwide on this well-loved property. Fans of Mr Tumble will be able to enjoy the opening of CBeebies Land Hotel this July 8th at Alton Towers. 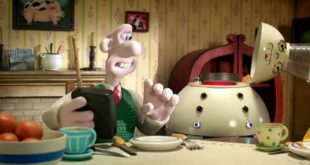 Designed for young families to enjoy a short break surrounded by some of their favourite CBeebies characters, the unique hotel will feature a host of Something Special rooms. Other product ranges in the Something Special licensing programme include new books from Egmont, lunch and dinnerware from Zak, Aykroyd and TDP for nightwear, underwear and swimwear, daywear with K3Y, Pasta Shapes from Princes Foods and bedding and towels from Dreamtex.